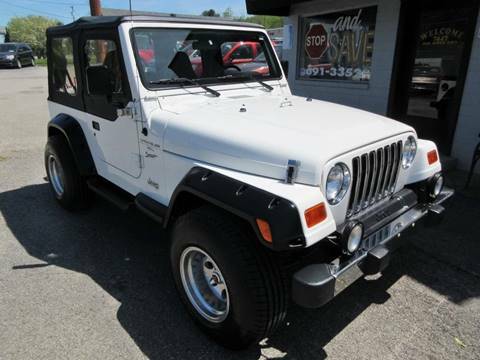 Two owners, no accidents reported, and AutoCheck scores this Sahara high. 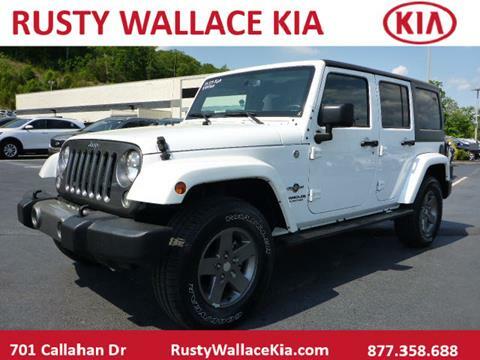 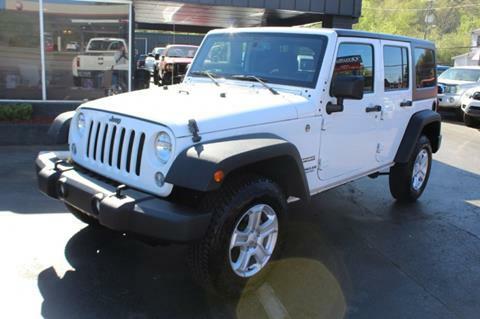 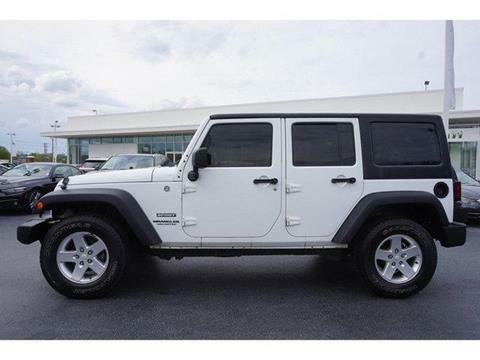 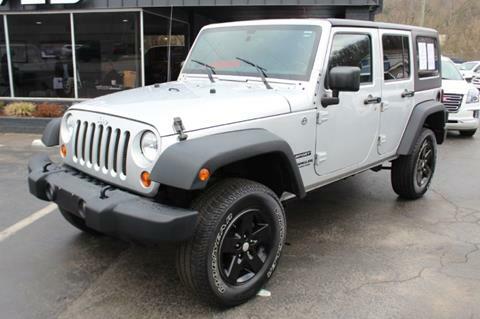 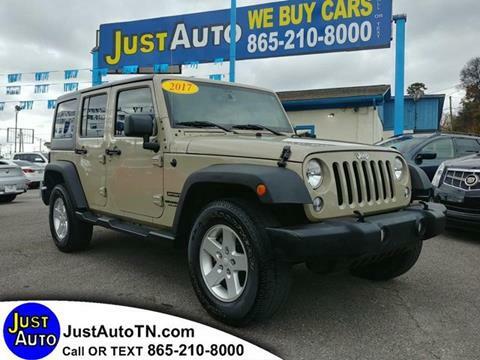 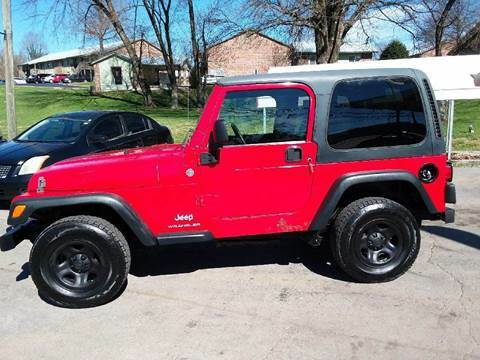 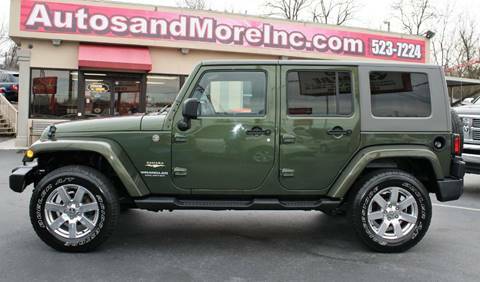 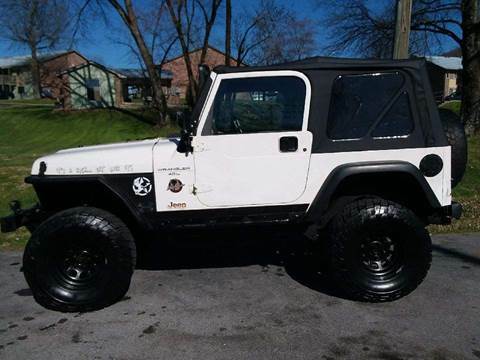 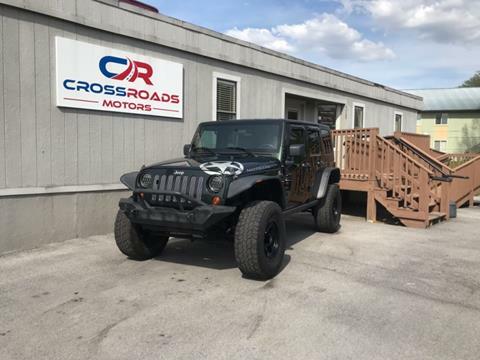 Has factory A/C, rear seat, a lift kit, light bar, Kenwood radio/CD, rubber floormats. 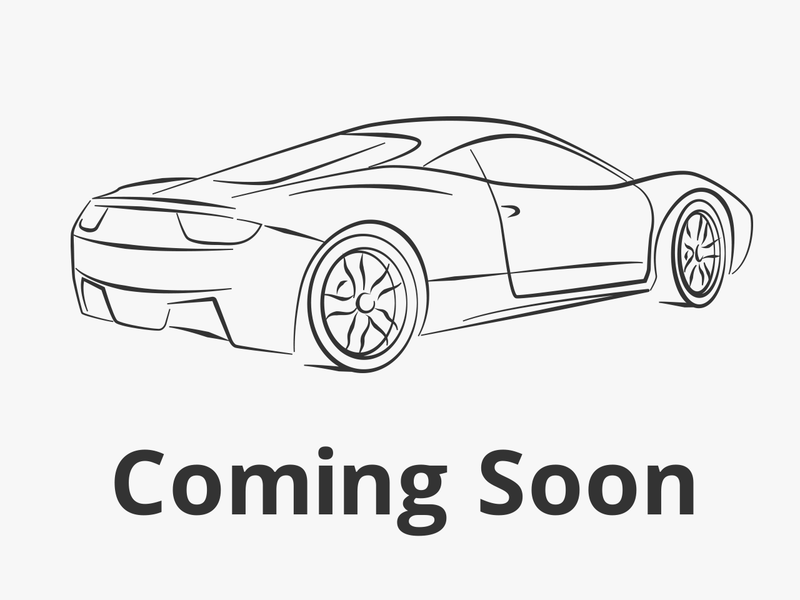 Has an aftermarket air-intake system. 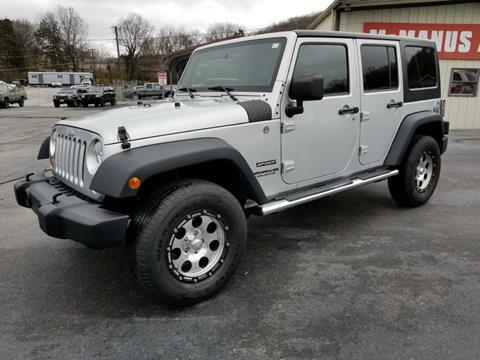 Hardtop 4WD with no accidents reported and a very high AutoCheck score. 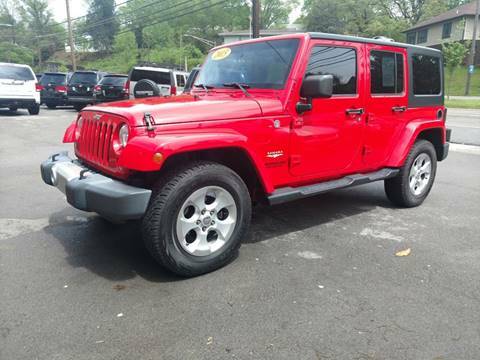 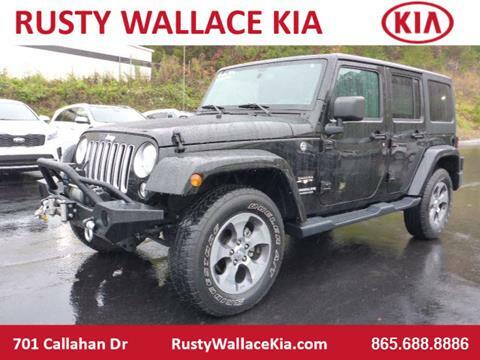 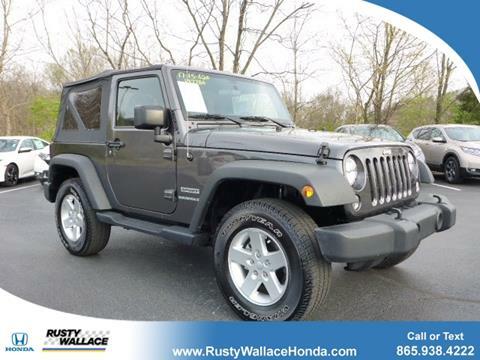 Has good tires, alloy wheels, owner's manual, and rubber mats.